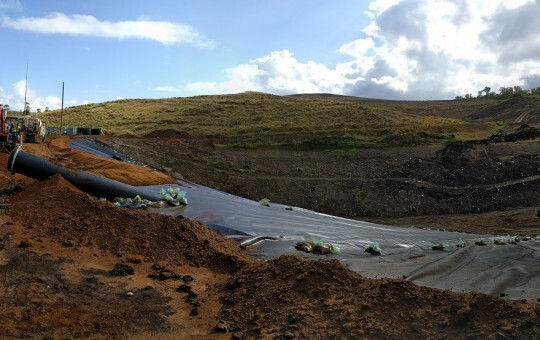 Remondis engaged BRS directly to complete the Hazardous area classification for a new landfill cell leachate collection piping system. 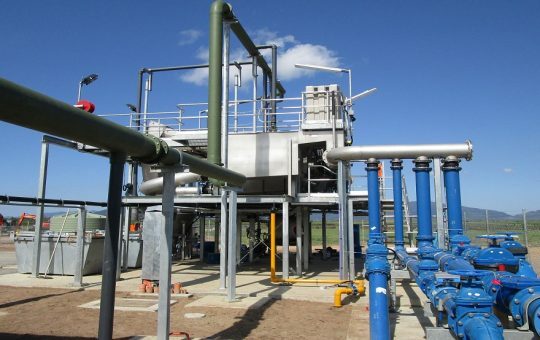 There was time pressure to have this turned around to suit the construction and procurement schedule for the project. 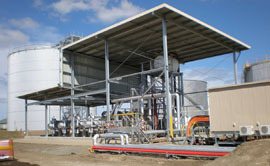 Through previous experience and review of site conditions for a similar installation, the HA classification was produced and the construction of the facility continued on schedule.